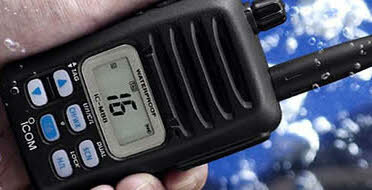 Icom LMR handheld radios deliver the worlds highest quality and durability. Clear audio, rugged design, feature rich, and easy to use. Icom LMR mobile radios can't be beaten for their quality and durability. Clear audio, easy to install and use, built to last for years. Icom Marine radios are popular throughout the world over. And it's easy to understand why. With the worlds highest quality, durability, clear audio, rugged design, feature rich, and easy to use - they're simply the best marine radios worldwide. Icom is the world leader in airband radios. 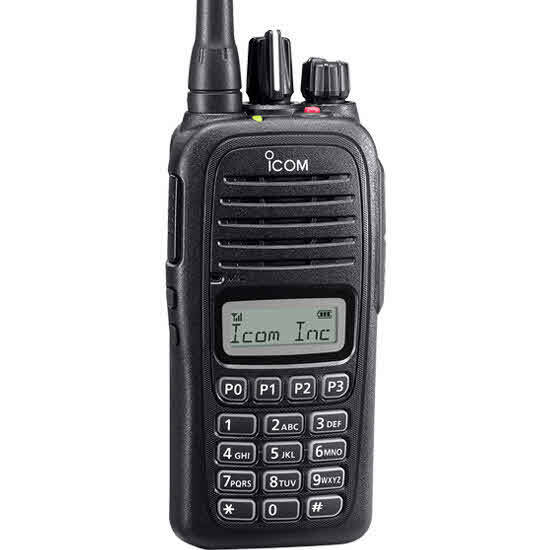 Icom airband two-way radios deliver the worlds highest quality and features. It's easy to understand why pilots prefer Icom aviation radios.